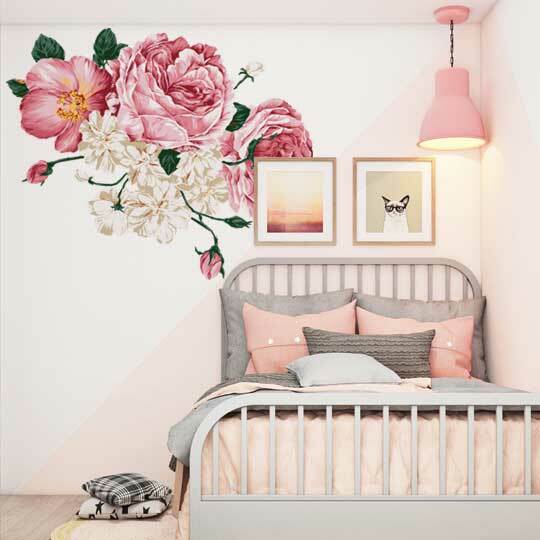 |Our Flowers Wall Decal is a modern wall decal/sticker printed on HIGH-quality format and cutout to shape without any background. 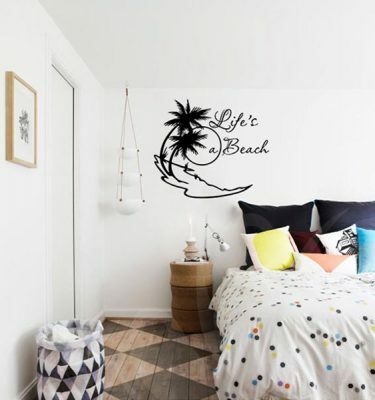 It gives you the flexibility to place and decor the flowers as you like and best fit your space. 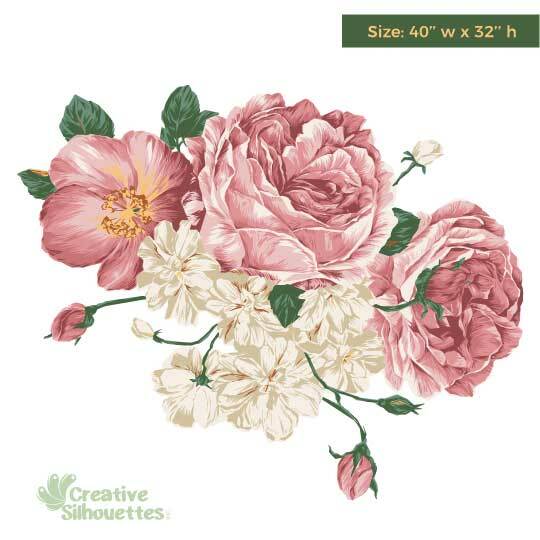 The Peony Flower Wall Deco is an elegant detail that will accent any wall of your space with a fresh look and feel. Accent your world with us.